Jambo Chameleon! 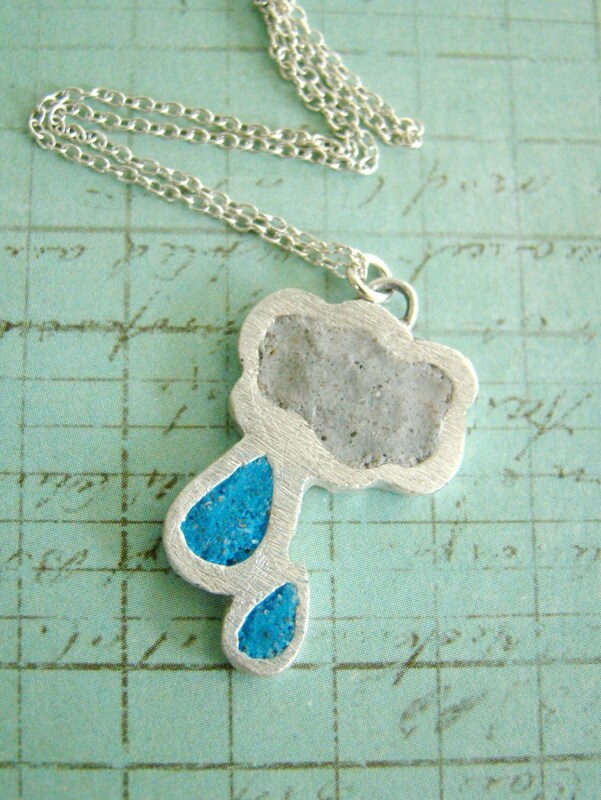 : Fab Finds #9 ~ RAINY DAYS! It's raining it's pouring, the Old man is snoring (actually he's not, he's in the kitchen making lunch for the munchkins, whilst I work!!) hehe. 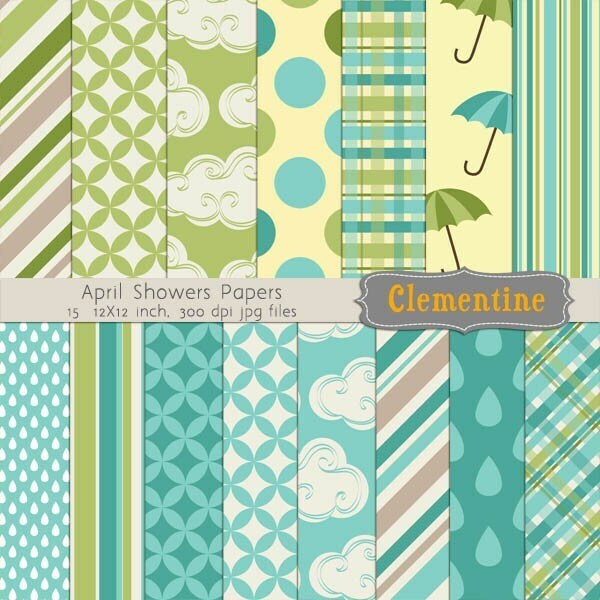 Whilst I get on with creating, sorting, packing etc, I thought you could enjoy these rainy day inspired lovelies I found on Etsy. 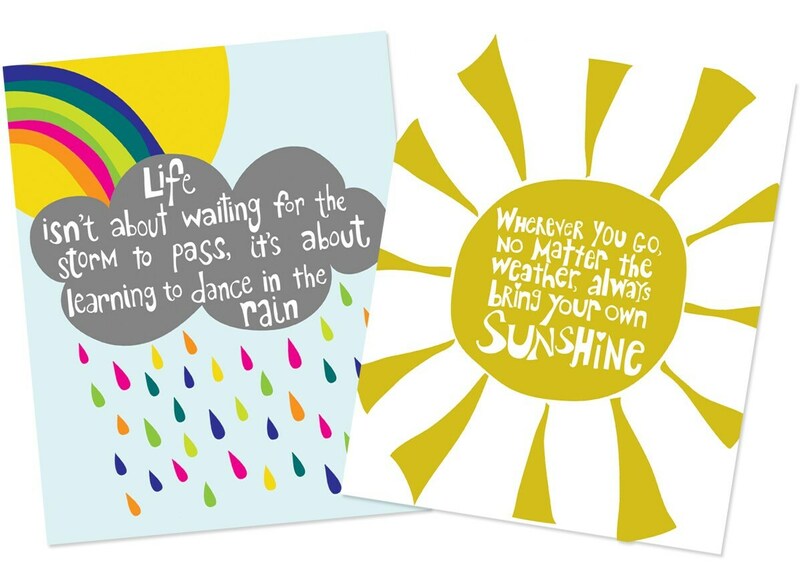 I love the concept of no matter the weather, you bring your own sunshine as denoted in Penny Wishes print (below)!! enjoy your day, whatever the weather! 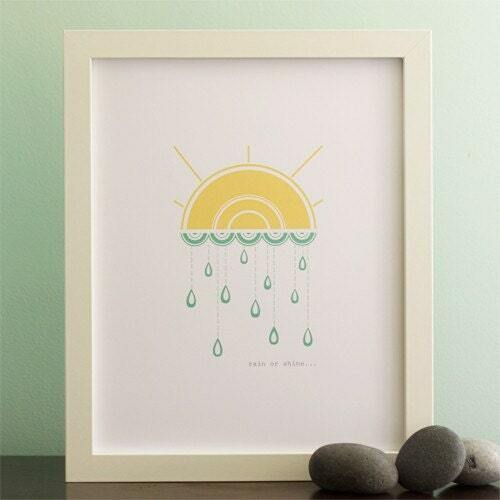 Thanks for featuring my Rain or Shine print! Stay cozy in all that rainy weather! thanks to Joy of Joy Peck Joy, for mentioning me on her lovely blog. Hi Sally! Thank you so much for featuring my prints on your blog, I really appreciate it! Your blog is adorable- great work!